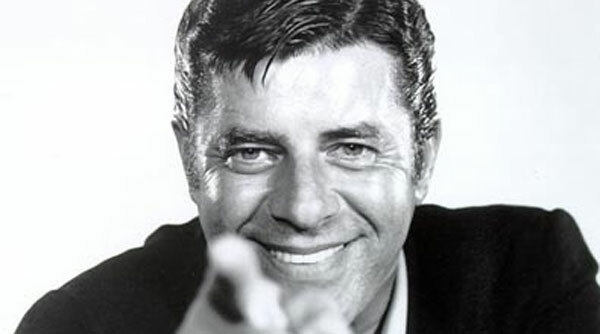 Jerry Lewis, dead at 91...RIP funny man! Scared Monkeys Discussion Forum > Current Events and Musings > Pop Culture Main > Movies and Television > Topic: Jerry Lewis, dead at 91...RIP funny man! Jerry Lewis the brash slapstick comic who teamed with Dean Martin in the 1950s and later starred in “The Nutty Professor” and “The Bellboy” before launching the Muscular Dystrophy telethon, has died in Las Vegas. He was 91. Over the past 10 years of his life, the cranky icon’s reputation soured as he was forced to apologize for making a gay slur on camera during the 2007 telethon, continued to make racist jokes into his ’90s, and didn’t hesitate to share his right-wing political views. SIX more pages at the link. Re: Jerry Lewis, dead at 91...RIP funny man! Page created in 6.03 seconds with 21 queries.